Samsung has announced that the Galaxy Note9 will launch with Bixby version 2.0, which will feature improved natural language capabilities. It will respond faster and will be able to hear you even in noisy environments. And it will be much more feature-rich than v1.0. That’s not an easy task, however, and the company plans to expand its AI division to 1,000 employees and open new AI centers around the world. It will even consider mergers and acquisitions to bolster its efforts with external talent. There is much riding on Bixby – the AI assistant will be on 14 million devices this year, if all goes according to plan. 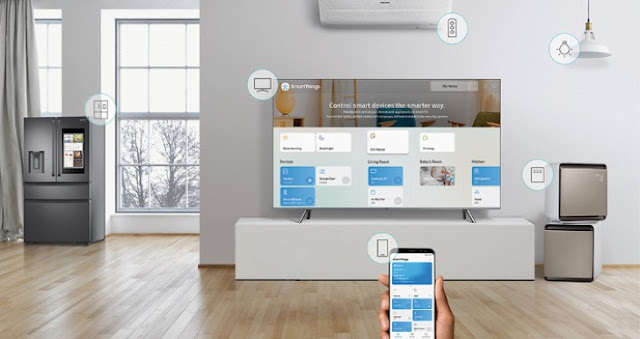 And by 2020, all Samsung devices will use it for the smart home of the future. Speaking of Galaxy Note9, Samsung’s H2 flagship may launch in August as the company has reportedly pulled up its launch schedules.